Oxen Free Switch limited physical edition is expected to ship sometime this October 2018 although preorders will start next week on 3 August 2018 at 10:00 EST here. So for the physical collectors out there, mark your calendars. 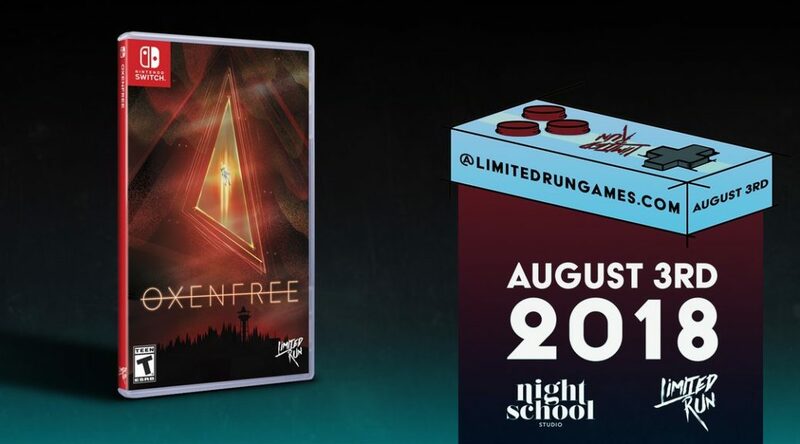 We’re releasing a limited physical edition of Oxenfree for Nintendo Switch with our pals at @limitedrungames!